You all know that how effective and beneficial acupuncture can prove to be for both the humans as well as animals. In order to treat the animals there are many types of acupuncture, one of such type is equine acupuncture. This acupuncture is specially used in horses or for those animals that belong from the family of horses. This acupuncture is also no different from the others but in this there are many different types of techniques used. Acupuncture is a very effective technique that can reopen the blocked energy flow in the body and help the body to regain its normal functioning. But this technique needs to be done very carefully because in order to get a positive result needle should be inserted to a proper point and at a proper depth and how much time it will need to be inserted in the body is also important. So, in order to perform the technique successful, you can hire any good therapist. 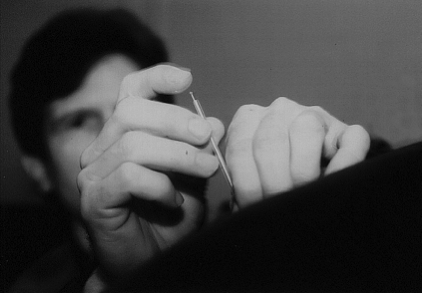 Needling – this is the basic technique in which solid metal needle is inserted in the body for about 30 minutes. Needle also twirls time to time so that it can give more effective result. Electro acupuncture – after the needles are inserted into the body then after that it gets connected with an electrical simulator in order to provide electrical impulses to the body. This technique lasts for about twenty to thirty minutes. Laser simulation – it has been seen that there are many horses who don’t take the insertion of needle in the body very well. That’s why this technique is best for them because it is painless. In this laser light is passed from the acupuncture point of the body and as strong the laser more effective treatment will be.